In the face of uncertainty about regulation and market developments, firms often need to strengthen their understanding of customer expectations. Failure to hear the “voice of customer” can misdirect product design and innovation, or worse, allow competitors a foothold. Yet customers often don’t fully understand the impact on their business of new regulations and may find it difficult to articulate their requirements. Asking them what they want sometimes reveals little but a “gripe list” of short term niggles. “Customers” can also be internal business divisions who rely on services from a shared central function. 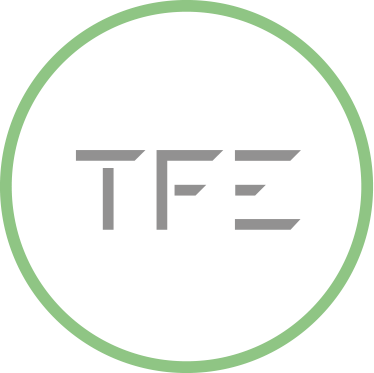 TFE is ideally placed to help you with “Voice of Customer” analysis: customers will often open up more to an independent third party, especially if (at your option) feedback is provided on a non-attributed basis. Customers can also be pleased that you have engaged external experts to seek their views, which indirectly strengthens the relationship. Our recommendations are unbiased and objective, allowing you to make informed decisions.